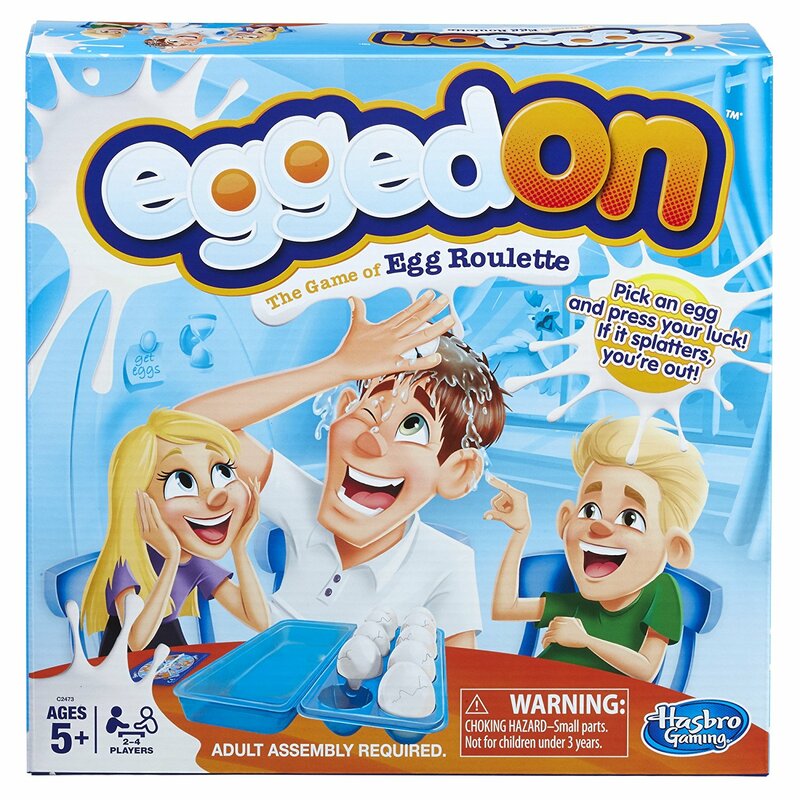 Savvy Spending: Amazon: Egged On Game for just $3.97! Amazon: Egged On Game for just $3.97! 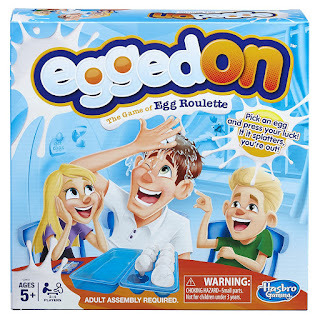 Hurry to Amazon.com to get this Egged On Game for just $3.97 (regularly as much as $19.99). This is the lowest price! At this price, you can pick up a couple to stock your gift cupboard!